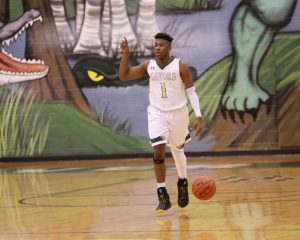 The Gators hit another milestone for Men’s Basketball Tuesday night with a 50-40 victory over White Knoll. 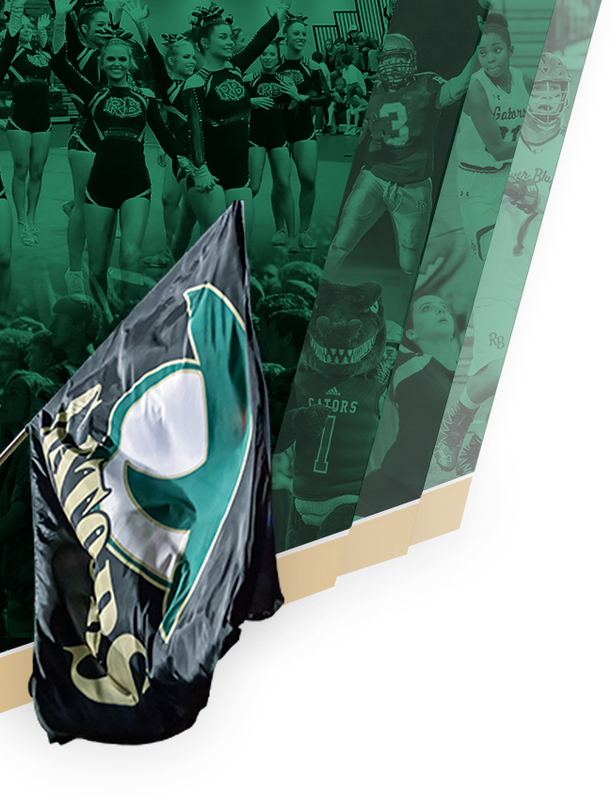 This gave River Bluff their first 20-win season in school history. 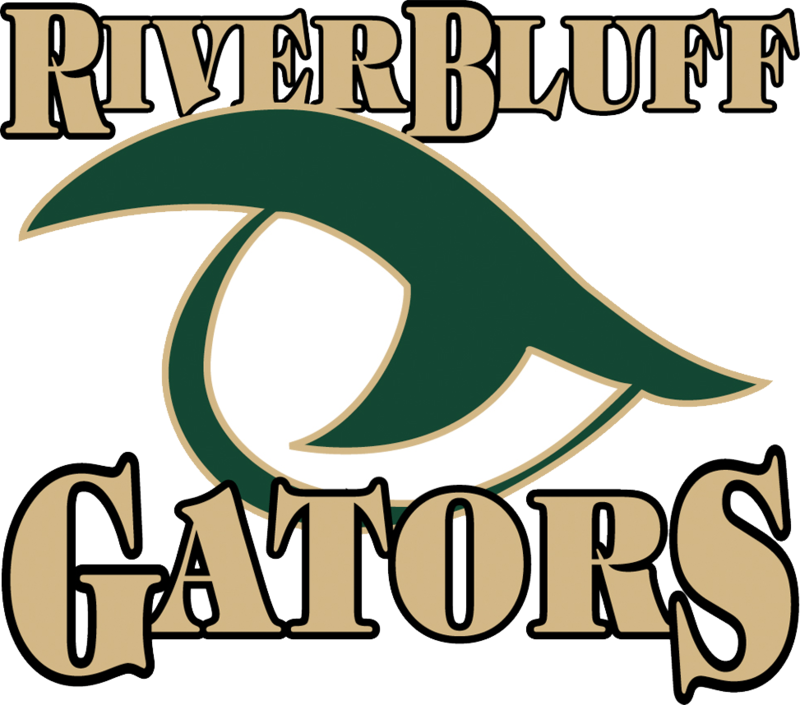 It also assured them a first-round playoff game in the friendly confines of the Chomp House, River Bluff’s main gym. 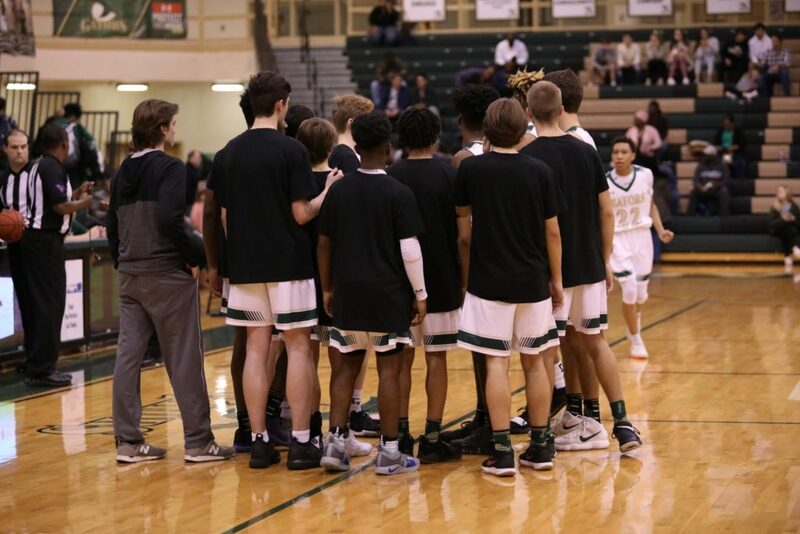 Thursday night, the Gators take their home court to close out the regular season with a game against cross-town rival and undefeated Lexington High School. The Wildcats took the first meeting of the season on their home floor 68-52. Fans can be assured of an exciting contest, as these 2 teams traditionally compete in epic battles on the court. 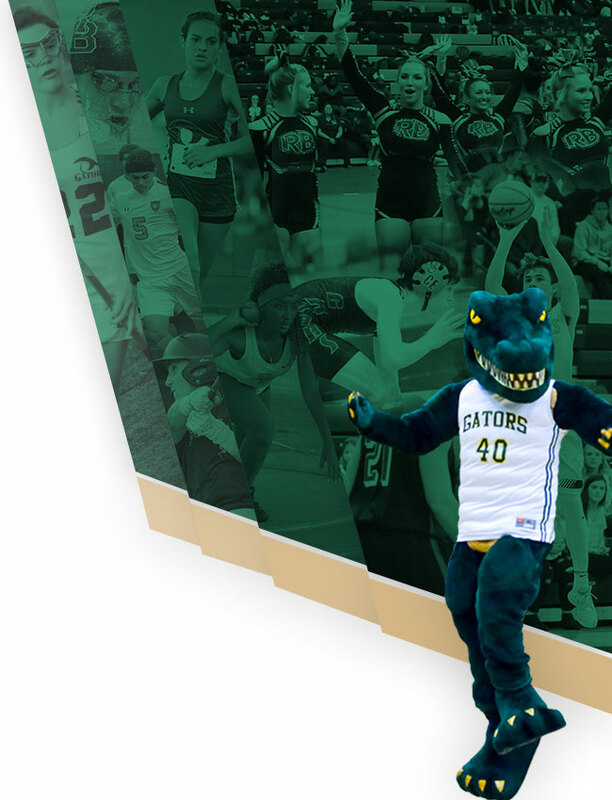 Gator Nation – the game is a White-Out theme and Senior Night. So come decked out in white, honor our senior players, and cheer on the Gators as they face the Wildcats. Note that the game night is Thursday instead of the usual Friday due to possible conflicts with playoffs. The ladies tip off at 6:00 and the boys take the floor around 7:30.